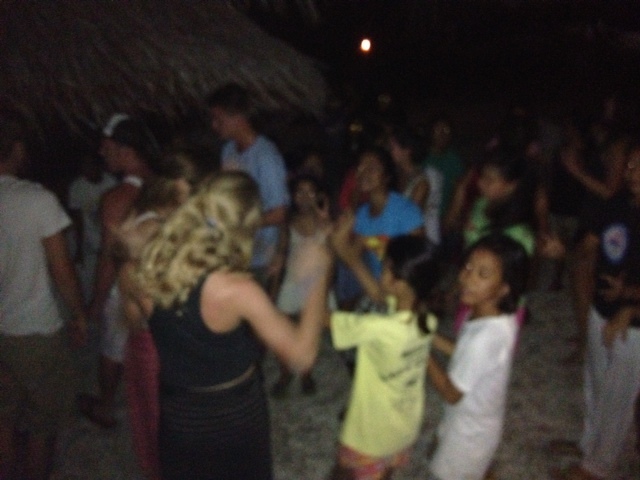 Spontaneous dance party on the beach of Apo Island, last night of trip. 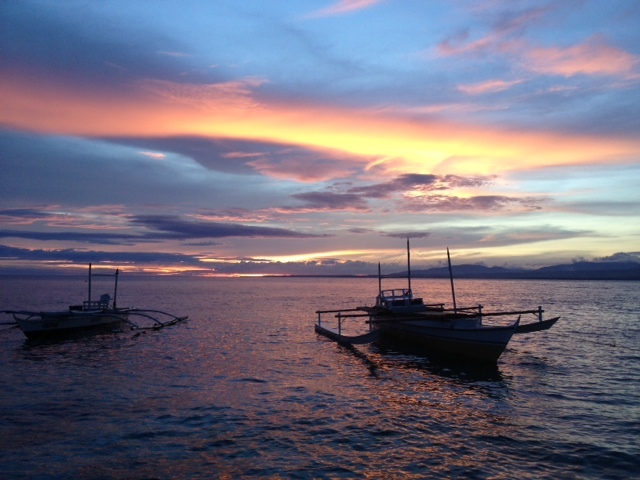 Our trip to the Philippines ended with two glorious days on Apo Island, highlighted by a dance party on the beach between our students and most of the village youth. How often does this happen on Apo, a small fishing village? Once a year, when we come. Thousands of tourists visit each year to dive the reef. They come, dive, maybe buy a T-short, and leave. What a shame and a waste. We come, visit, see how we can help our friends, enjoy a celebration, make plans to start a small pre-school building, cook dinner for the little children, and have a dance party. Most leave with photos; we leave, knowing we will be back, with warm hearts! What were the key take aways for our students from the last two weeks? Many will take time to emerge. I heard “life-changing” and “never forget” more times than I can remember in the last few days. “I learned more last week than I have in years”. 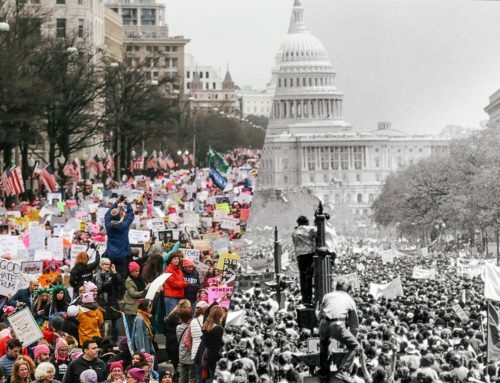 “I can’t wait to come back.” Hundreds of new Facebook and email connections between the youth of the world. I have always known I make a lousy classroom teacher. I always thought it was my failing, that I do not have the patience to teach day in and day out, to repeat that routine, to mentor students through the learning curve. 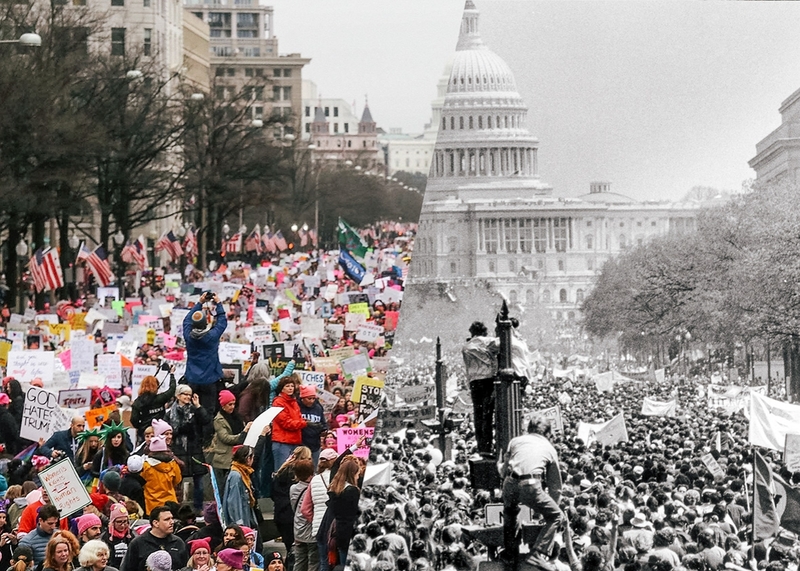 It has only been in the last year or so, reading and thinking along with friends like Bo Adams and so many others who demand we completely re-imagine learning, that I know that I was wrong. I am a great teacher; I just can’t fit into what we have called learning in the past. Give me a group of students and the chance to experience the world, and I, too, can transform lives. Off to Philly tomorrow, no idea what time zone my body will be in, but looking forward to seeing many at NAIS and NBOA, particularly my session on Friday at 1:30 to present my first EdJourney summary! You are a great teacher. Truly, you are one of my most favorite teachers. I have learned immeasurably from you.